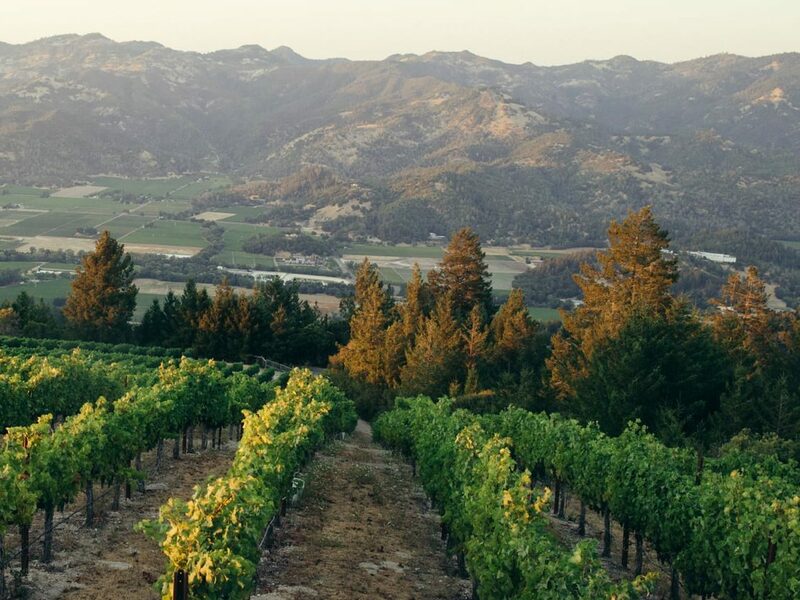 Nestled among the oak-studded mountains at the northern end of the Napa Valley, Calistoga has the charm of a small town and the sophistication of a European spa. 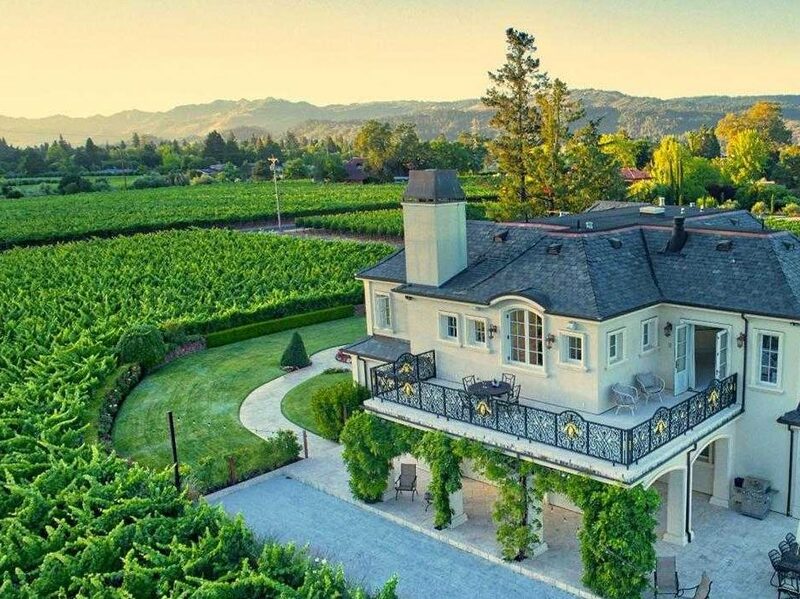 Famous for its natural hot springs, resorts and healing mud baths, Calistoga has drawn residents and visitors to the Napa Valley for over a hundred years. Much of the region’s history is still alive in Calistoga, from authentic Victorian architecture to the city’s famous mineral hot springs. In fact, its historic roots are so intact that the National Trust for Historic Preservation named Calistoga a "Distinctive Destination." 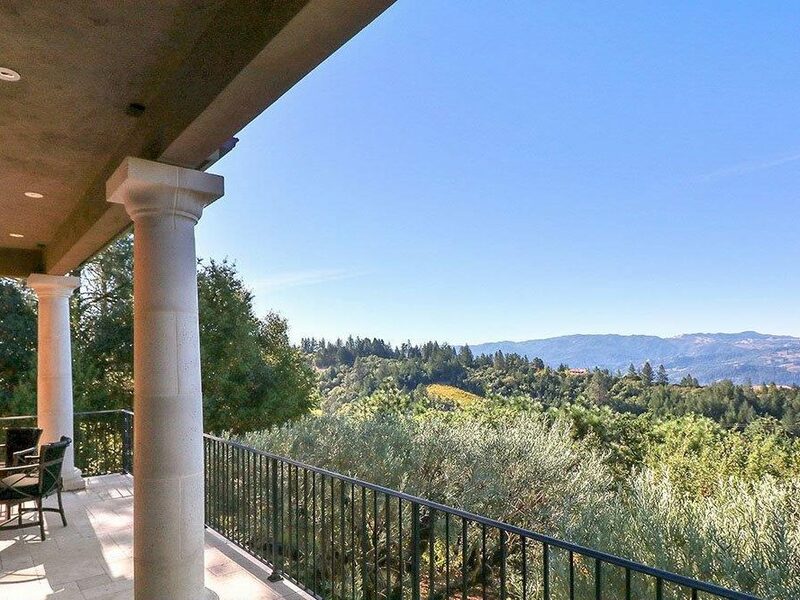 It recognizes Calistoga as one of an elite group of American communities dedicated to preserving its town’s character and sense of place. 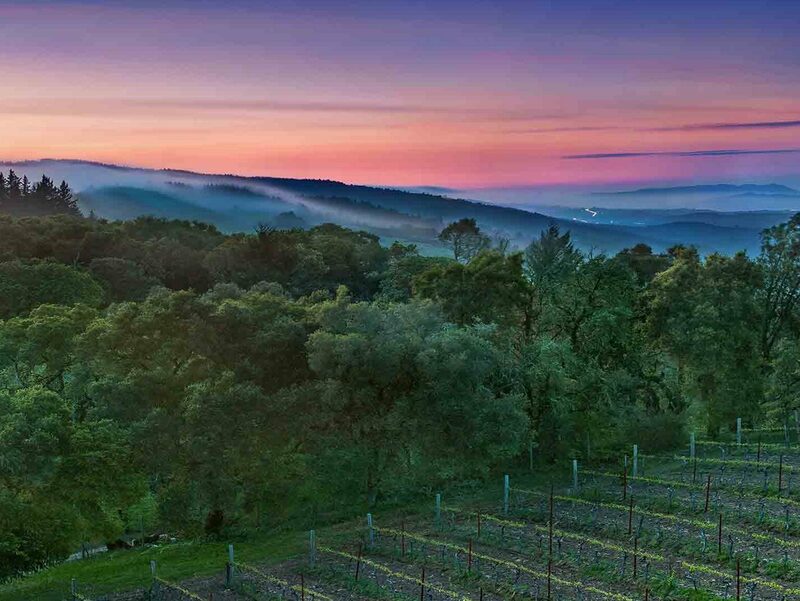 Surrounded by vineyards and world-famous wineries, Calistoga is the perfect place to relax, enjoy the fine wines and sample the outstanding regional cuisine. 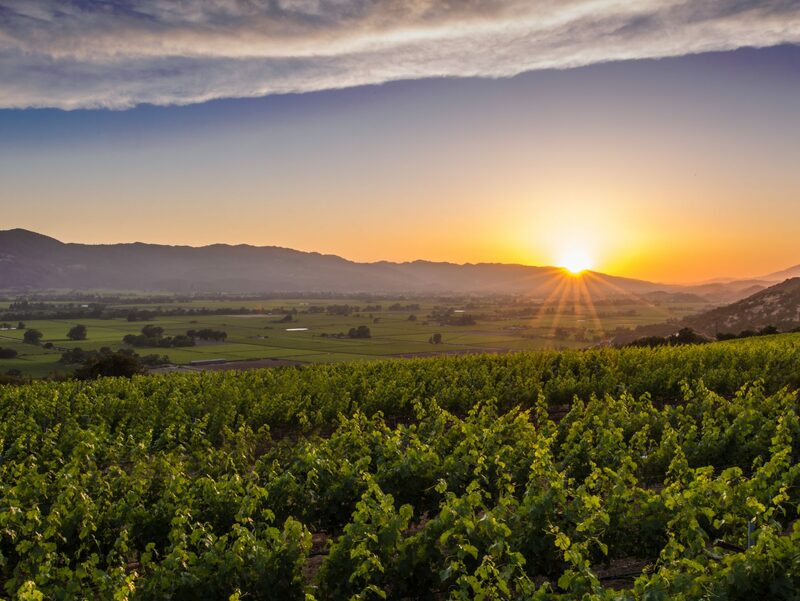 Calistoga is blessed by distinct seasons with a high proportion of sunny, smog-free days. 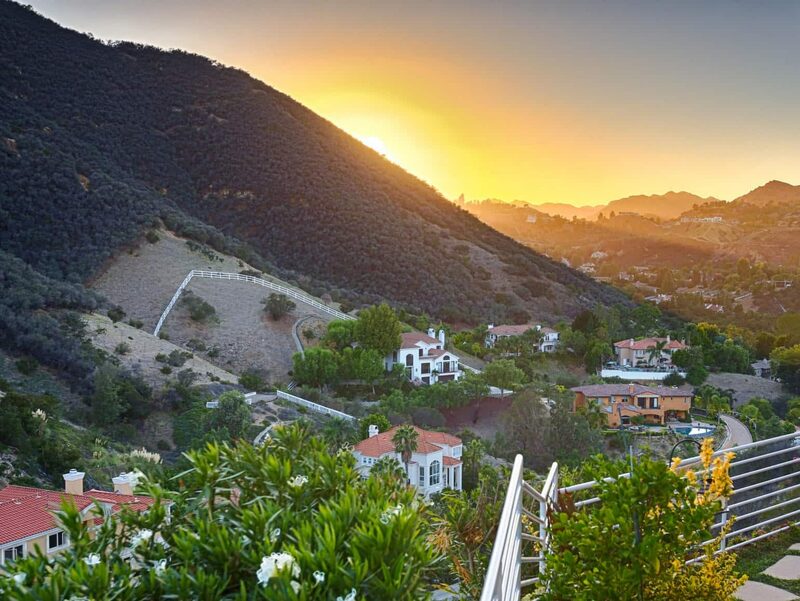 Nights range from crisp and cool to pleasantly warm in the summer. 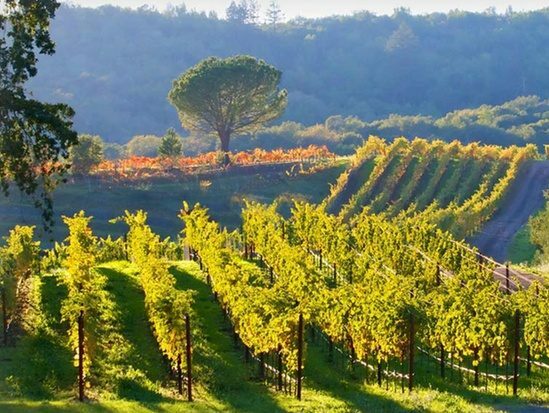 Canoeing, biking, hiking, exploring the Napa Valley on horseback are just a few of Calistoga’s outdoor adventures. The climate is perfect for you to get out and enjoy! 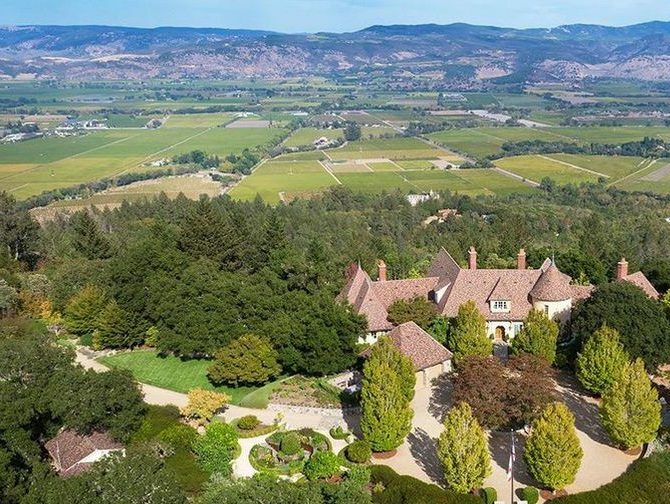 Calistoga is within easy driving distance from Sonoma County Airport (30 minutes away) and from Oakland, Sacramento and San Francisco International Airports (about 90 minutes away). 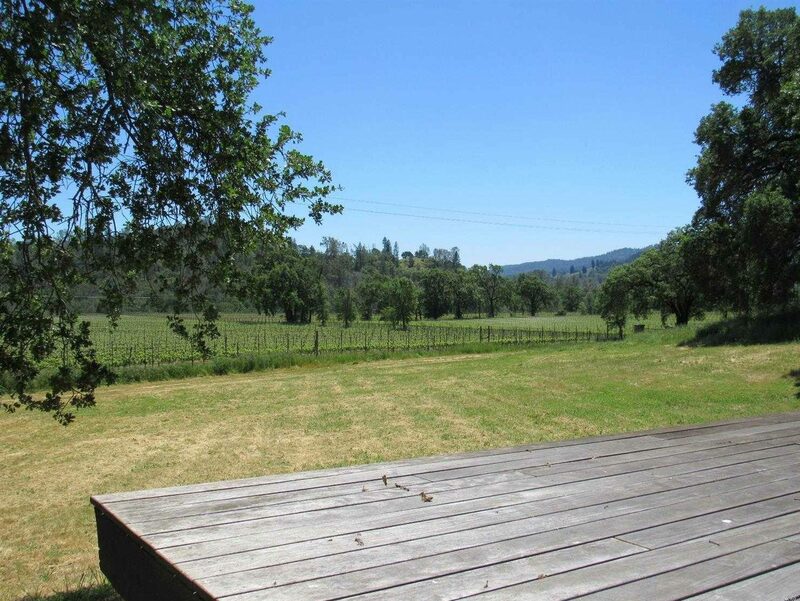 Go Visit Calistoga for more information on upcoming events and things to do!